2 Beds 2 Baths 1,072 Sq. ft. This is the one you have been waiting for! 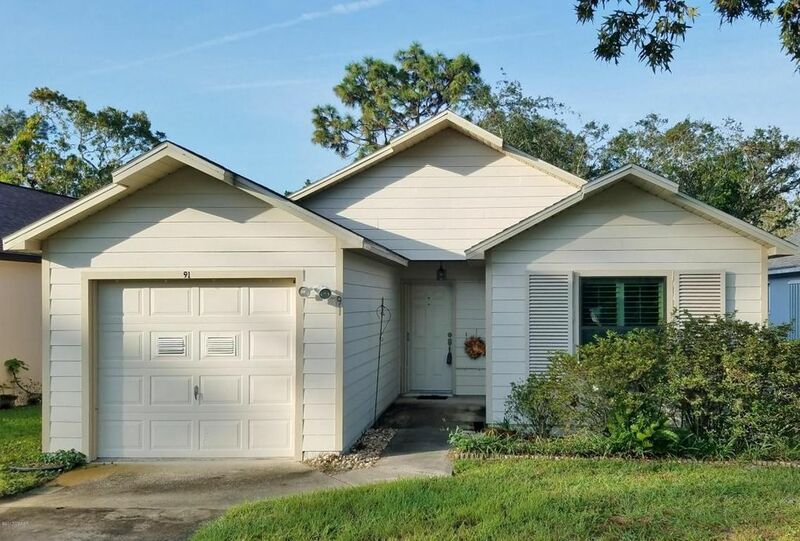 Situated in the Active 55+ Adult Community of Summer Trees III! Annual fee includes lawn cutting, painting your house every 4 years, a community termite bond, cable tv, clubhouse, pool, tennis, shuffleboard and miles & miles of walking and biking paths! Great things do come in small packages! Cathedral ceilings! Kitchen with breakfast bar open to great room! Master bedroom with BIG walk in closet and bathroom en suite! Remodeled 2nd bath open for guests but also connected to 2nd bedroom! Hurricane Shutters! 2014 A/C system! Come look me over, but don't overlook me!